The Harmony Corporation is owned by Jamie Stuart. 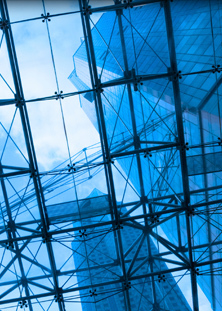 Jamie Stuart is a consulant of the Harmony Corporation. Detailed Summary of the Hamony Corporation. 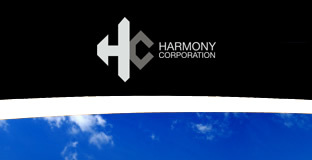 The Harmony Corporation has worked on a wide range of projects in the southern & east coasts of Australia.